We started an experiment over Azerbaijan with Sen2-Agri system with release 1.8. After installation procedure we performed site configuration. However we have some problems with automated execution of data processing workflow. @cudroiu might be able to follow up with the steps for enabling the Landsat download. Sysctl after service restart is attached in pdf-format (as the only on appropriate format from available). I enabled attaching txt and zip files. I don’t see anything useful in your log, are you sure it’s complete. Also, what’s the time on the server? Could you check if there is any entry in the downloader_history table? Also, could you provide the values in the datasources table, please? The datasources table seems ok. I notices from the logs that you sent non mail that the L8 download is disabled for the site “azerbaidjan_18” and also the user and password for USGS are not set. Nevertheless, this doesn’t explain why the S2 downloads are not functioning. Could you send me also the information about the season for the site that you are using (“sites” and “season” tables but also the “config” table if possible), please? I assume the shapefile of the “azerbaidjan_18” site is the one that you sent by mail. I would like to try simulating on our side the context you have and see if we get the same behavior here. Scihub account configured put I replaced login and password with dummy login-password pair. Thanks for the infos. I will try simulate the site and the download on our side and I will let you know ASAP about the conclusions. Seems that the problem is the shapefile of the site that contains two areas. SciHub is returning 0 products when providing such polygon. Could you split the site in two sites, corresponding to the two areas? I guess this will solve your problem. At the moment data processing has been started. I have similar problem, the 1.8 version stop to download tiles. On the Sentinel web there are for more than one day granules available, but in downloader_history I can not se them. 4 days before the download was working without problems and nothing changes on the system. Any suggestion, how to strat the downloader? 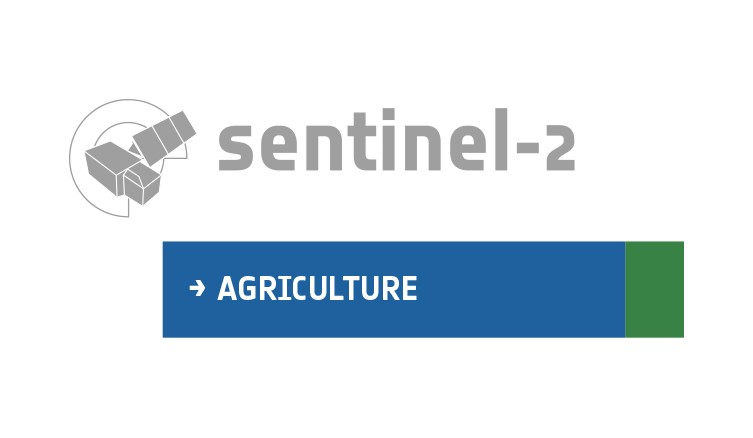 Could you provide us some log files for the sen2agri-services service and also some information about the season you are using? Please note that the system is querying SciHub to extract the list of tiles and Amazon to download the files. Between SciHub and Amazon there might be some delay in products availability (products on Amazon can appear later than on SciHub) so if you are using a real-time processing it might be a delay in downloading products, even if they are available on SciHub. Where (path) can I found logs you need? Season info attached as screenshot. Normaly the data was available in couple of hours, now is already more than 24 hours. (so I don´t think it is a problem SciHub/Amazon). after 2 days the tiles from 24.4. was not recognized nor downloaded and another tiile from the same granule from yesterday was rocognized but not downloaded - in downloader_history is “Could not download or no tiles”. Could you pls tell me where exactly find the log files to find the problem. I need relibale system, that I don´t need to control that every tile is downloaded. NOTE: Please pay attention to the double quotes and single quotes if you are copying the commands from the forum to be the correct ones otherwise the command will fail. Please send me the created files “downloader_history.txt” and “datasource.txt” in order to make an analysis on our side and see of it is a problem in the system or a normal situation. Please note that some configurations are needed and there are also external factors that can influence the functioning of the system like the availability of the datasources on which we cannot have control. thank you for information, I am collecting all needed information. But could you provide me some e-mail address where to send it, because in the exported data are sensitive data like login etc. So I don´t want to put the files on forum. You can send them to cosmin@c-s.ro.